The NBA trade market has kicked into full gear ahead of the trade deadline on February 7th. It started out with Anthony Davis requesting to be traded away from New Orleans Pelicans – the team that he has spent his entire career with. And this major news was quickly followed by the Knicks' monumental trade with the Dallas Mavericks. The trade saw the previously untouchable Kristaps Porzingis leaving the team, while former All-Stars including DeAndre Jordan were also part of the deal. 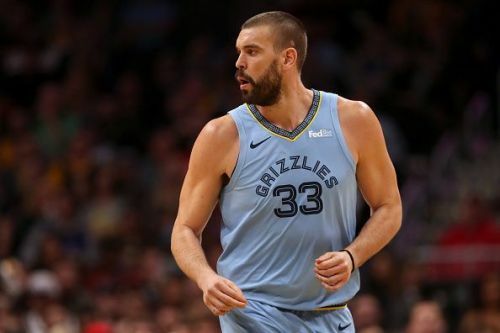 More huge deals are expected in the coming days, and the Memphis Grizzlies are likely to be active among the active teams. The Grizzlies have suffered a slow start to 2019, and the team now look unlikely to make the postseason. 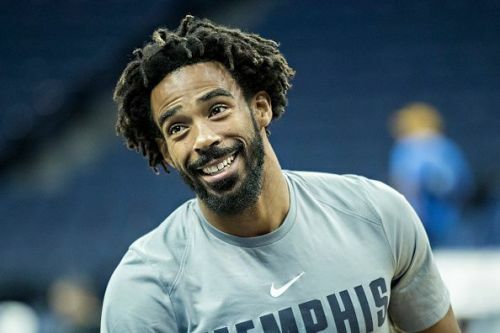 Due to this, the Grizzlies are reportedly looking to offload a number of the teams highest earners, and here we will look at three members of the roster that could leave before the trade deadline. Gasol is obviously the subject of greatest intrigue. Gasol has an opt-out this summer that could see him walk away from the Grizzlies for no return. The team is already a playoff longshot and could look like more of one in a few weeks. Add in that Gasol will be 34 on a team that is moving forward with a 19-year-old building block, and it all strongly suggests a trade. So far this season Gasol has averaged 15.7 points, 8.7 rebounds and 4.7 assists per game, and the 34-year-old has a $25.5 million player option for the 19/20 season. Contending teams will be interested in adding the three-time All-Star, however, Gasol's salary may be an obstacle.